This wine comes from Finca Constancia near Toledo, which is located south of Madrid in central Spain. It is made from 70% Verdejo, a grape native to Spain. tropical fruits. 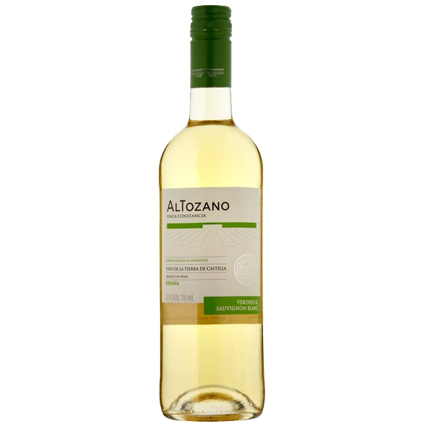 It also has fresh aromas, minerality, and a smooth texture that are surprising for the value of the wine. This is a great match with salads, vegetables, and fish.